Three more foodie books to check out! 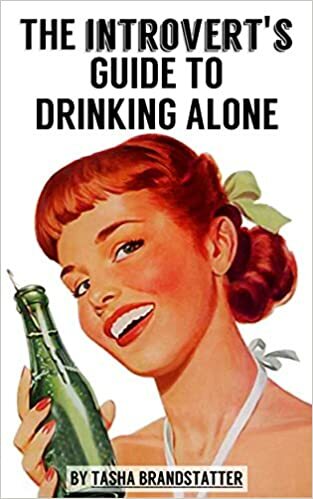 As I mentioned last week, I wrote about three foodie books destined to make you very, very hungry for Book Riot's Buy, Borrow, Bypass. 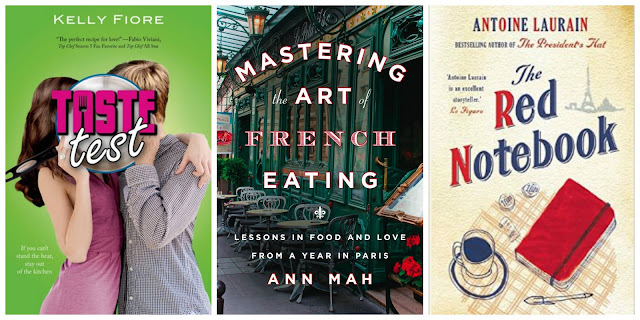 Now over at my blog, I'm reviewing three more foodie books: Taste Test by Kelly Fiore, Mastering the Art of French Eating by Ann Mah, and The Red Notebook by Antoine Laurain. Which one is a must-buy? Read the post to find out!